Nowadays, 55 percent of employers reject potential employees after a social media check. Your online footprint is as important as your physical appearance during an interview. There is usually a pre-interview, as well as a post-interview analysis. This involves not just reviewing your CV on the job portal, but a check of all your social media profiles. Your ‘online footprint’ is usually classified into positive, negative, or neutral. 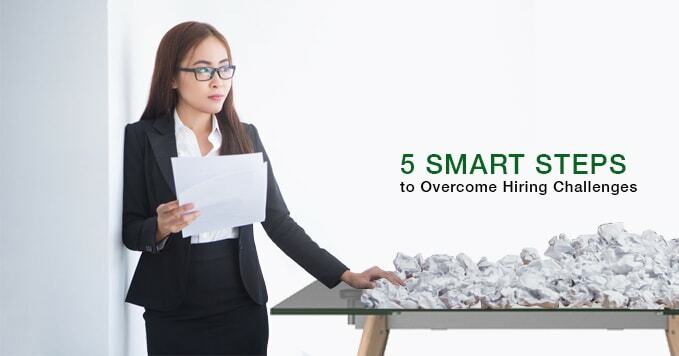 Your achievements and mistakes are judged even before you enter a new workplace. Therefore, managing your visibility on the Internet is an important aspect while applying for a job. LinkedIn: LinkedIn is one of the biggest social networks in the professional community. Every recruiter will expect you to have a profile on LinkedIn. A third of all professionals are already on this website. Your LinkedIn profile must be up-to-date, and include information about your education, projects, certifications, and so on. A short, descriptive summary should also be included. Be comfortable with video screening: A lot of potential employers prefer a pre-screening round on Skype, especially for outstation candidates. You can showcase your Skype ID on your resume, so that it gives the recruiters a quick call-to-action. Another way to use video screening to your advantage is to make a video resume. Subscribe to blogs: Subscribing to relevant blogs will keep you updated. Weekly blogs, seminars, emails, and webinars hosted by various corporates in your industry will keep you up-to-date. It will help you understand the industry, and keep up with the latest achievements. Avoid social excitement: Tweeting or posting updates about your job or workplace can get you into trouble. 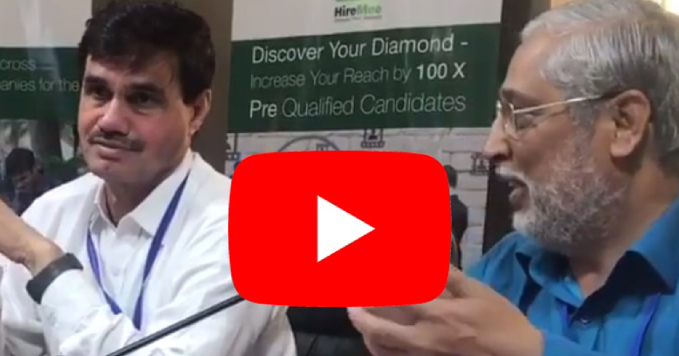 Talking about upcoming interviews and potential recruiters on social media might create a negative impression on your employer. 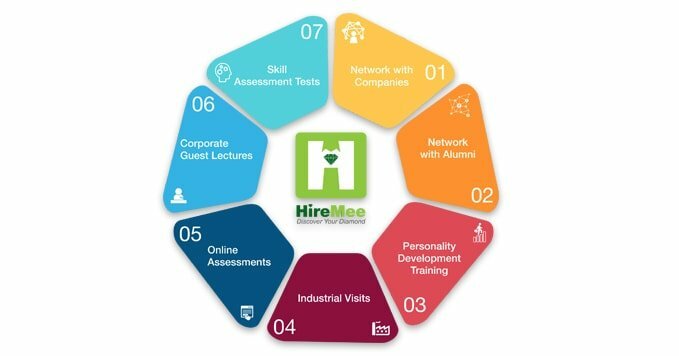 Connect with employers: With new job portals for freshers coming up as well as campus recruitment assistance, connecting with potential recruiters is easier than ever before. You need to be clear on what you want to do, which location you want to work from, and so on. Being specific will make it easier for potential employers to recruit you. Finding a job requires effort and planning. However, with the help of the Internet, this search has become much less complicated. 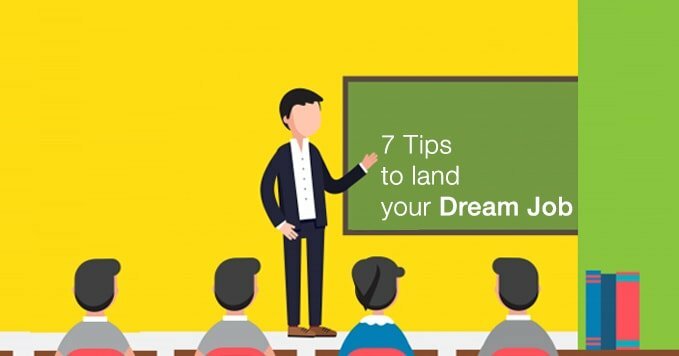 Take the aforementioned tips into consideration and get one step closer to your dream job!